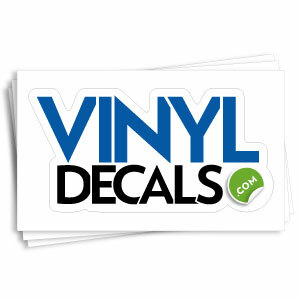 Size: 3" x 2" 3" x 3" 4" x 2" 4" x 3" 4" x 4" 5" x 2" 5" x 3" 5" x 4" 5" x 5" 5" x 6" 5" x 7" 5" x 8" 5" x 9" 6" x 2" 6" x 3" 6" x 4" 6" x 5" 6" x 6" 6" x 7" 6" x 8" 6" x 9" 7" x 2" 7" x 3" 7" x 4" 7" x 8"
Minimum quantity for "Custom Shape Decals" is 100. 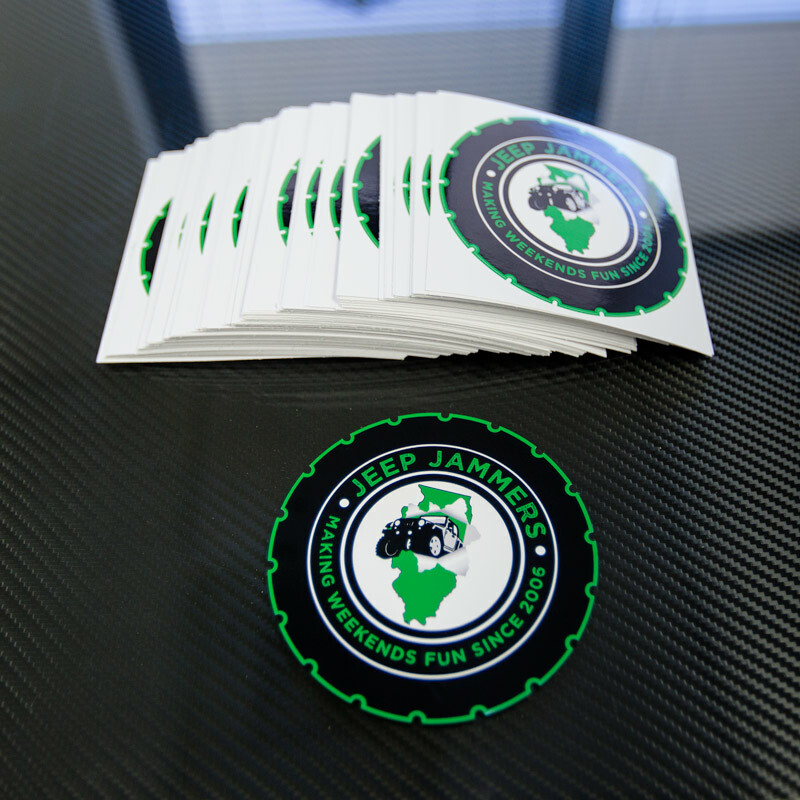 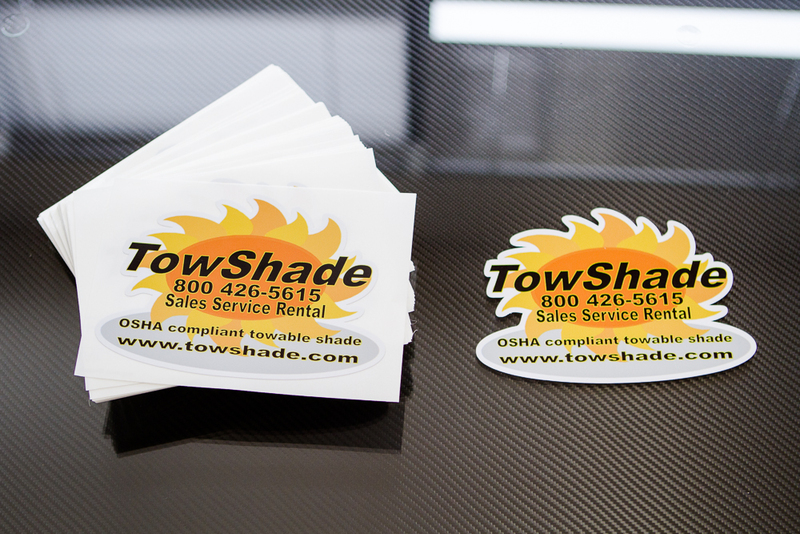 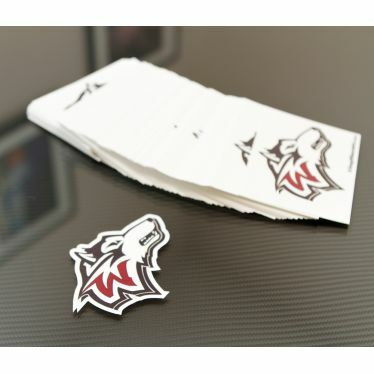 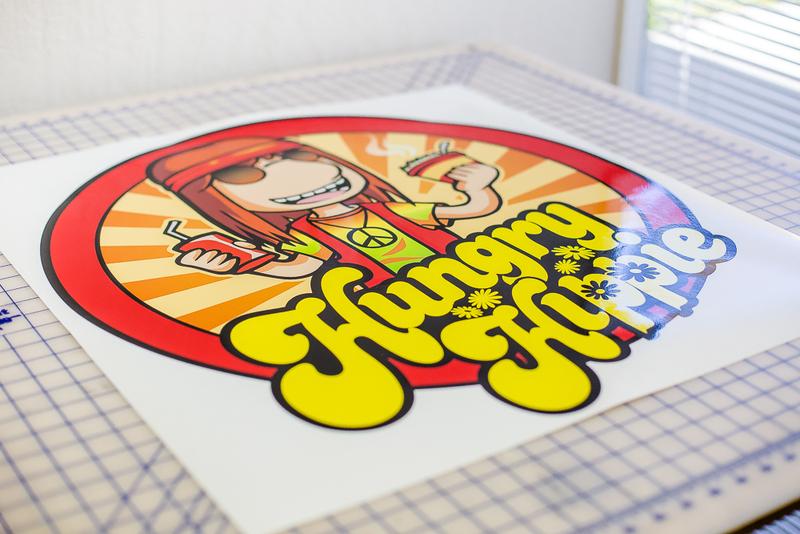 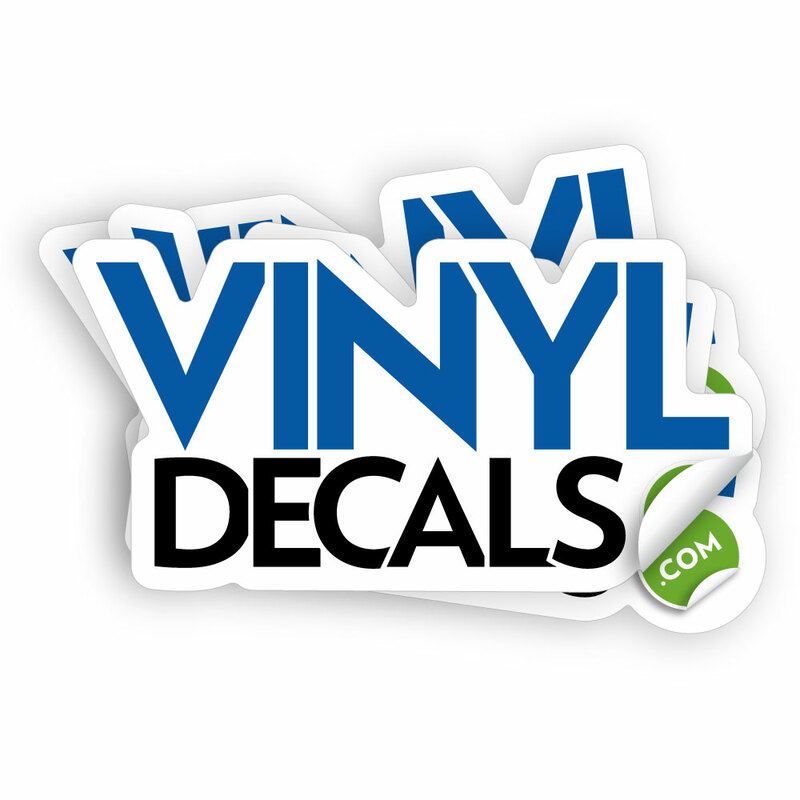 Our custom die cut stickers are digitally printed with eco-solvent ink on premium vinyl. 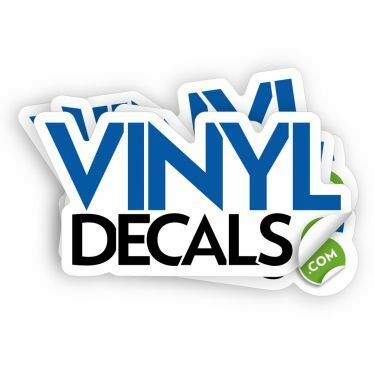 The decals are waterproof and UV resistant and are rated for outdoor use for 5+ years. 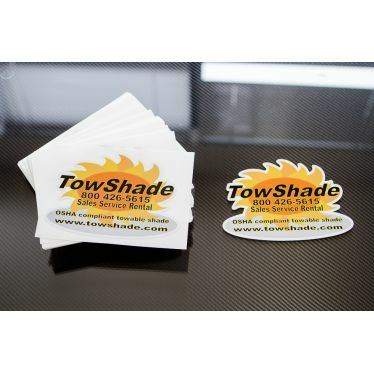 We add a protective laminate to your decals to provide additional UV protection as well as scratch and chemical resistance. 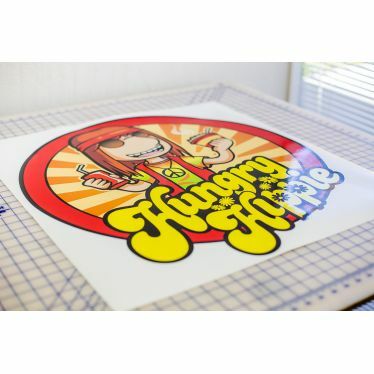 Must provide a vector file with a seperate layer that contains a path with the shape of your cut. 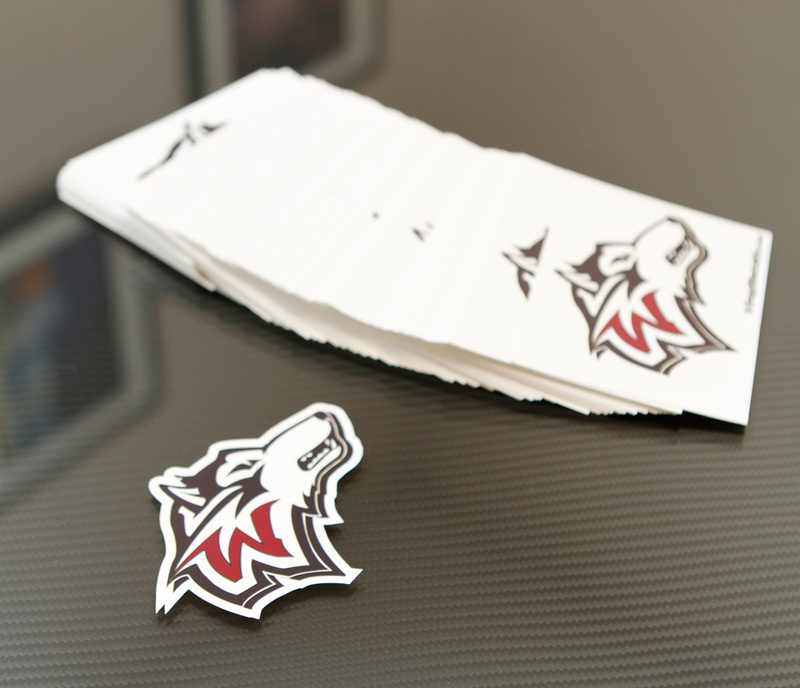 If there is no cut path provided, there will be an additional setup charge.